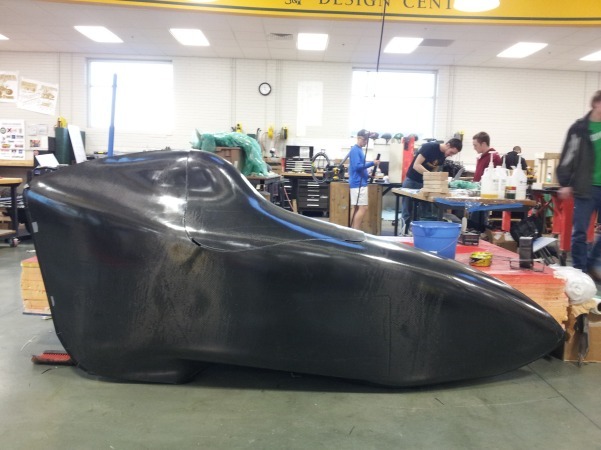 New technology and style for the Missouri S & T human powered vehicle. 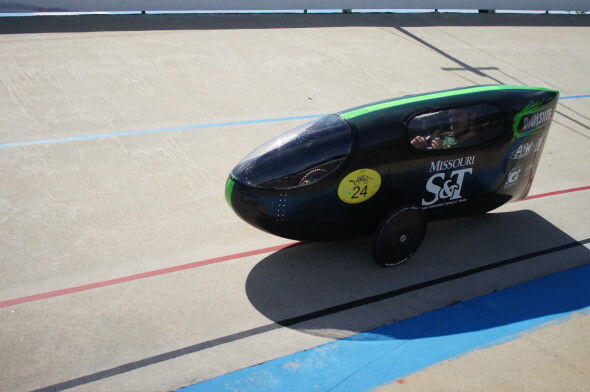 We’ve been following Missouri S & T and their Human Powered Vehicle team for a few years now, documenting their progress as they race (and win) from coast to coast. Checking in with team member Jon Sanders on the Missouri S &..
How Fast Can A Human Powered Vehicle Go? How do you design a champion Human Powered Vehicle? 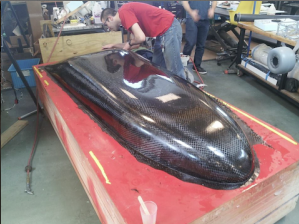 Jonathan Sanders, Fairing Engineer of the University of Missouri Human Powered Vehicle Team gave me the details of this years competition winning build. Background of the HPVC challenge: Designed to provide an opportunity for students to gain valuable design team experience, the Human Powered Vehicle Challenge..